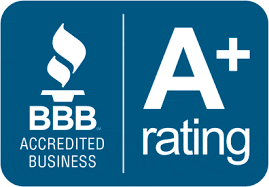 Estimates are based on your water heater replacement and code updates requirement. If extra parts or labor are needed to complete your water heater installation, license Plumber form Fast Plumbing will discuss this with you at the time of your appointment. 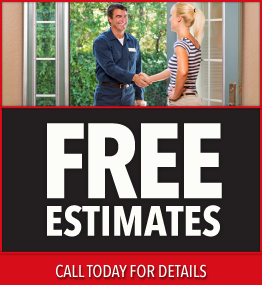 We offer free estimates on water heater installations. It’s possible to provide an estimate over the phone without seeing your water heater. We can come to your home, ready to install. Our experienced and Austin Tx water heater technicians will walk you through the install of your water heater. We’ll go over any additional costs for parts and labor to bring the water heater up to code if needed. As a locally owned and operated business, we’d be happy to assist you. 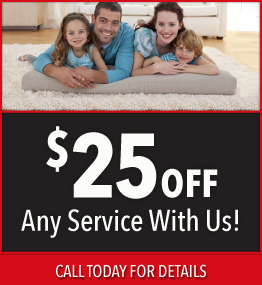 To schedule your appointment or request a free estimate with one of our plumbers in the Austin and nearby city’s, call Fast Plumbing today!